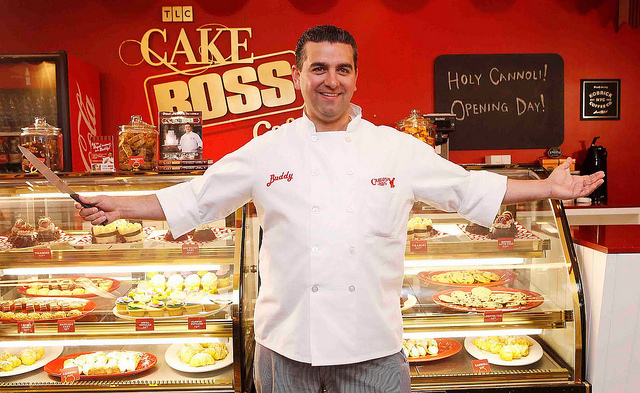 Buddy Valastro, reality TV celebrity baker, is considering locating a new branch of Carlo’s Bakery in Chicago. Valestro, who is from New Jersey, has been enthralling his fans with his incredible baked creations at his bakeries all over the country, and he is now ready to bring his craft to the Windy City. The headquarters of Cake Boss, Valastro’s own bakery, is in Hoboken, New Jersey, Valestro’s home state. There are now six New Jersey locations, one in Philadelphia, another in Las Vegas, and one in New York. He also owns nine bakeries on Norwegian Cruise Lines. 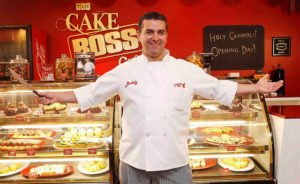 The reality TV show, called Cake Boss, takes place in the various Carlo’s bakery locations. This summer Cake Boss was stationed in Chicago for the TLC Summer Block Party at Soldier Field in Chicago.